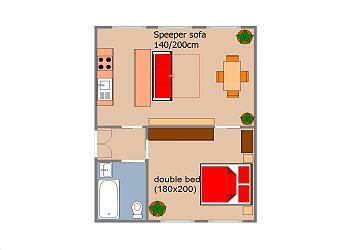 Cosy apartment for two, 3 min walk from Old Town Square and even less from Civil House. 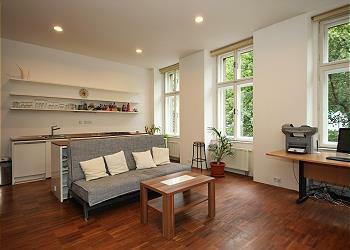 You will find it on the 5th floor of an ordinary building situated in the very center of the Old Town. 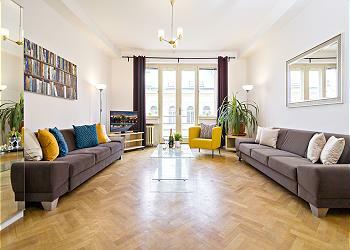 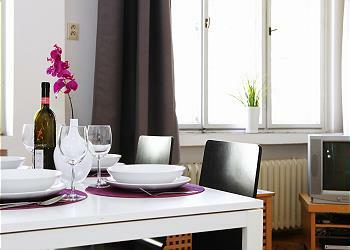 Bright apartment in a historial building, great view, only 1 minute walk from Prague Castle. 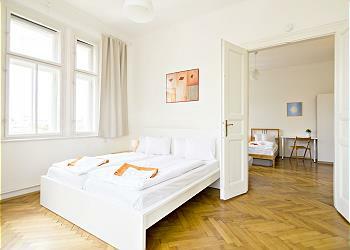 Located in a quiet district of central Prague. 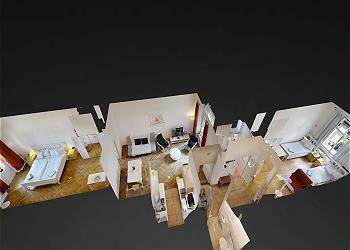 You will be able to walk to the best places for culture or parties. 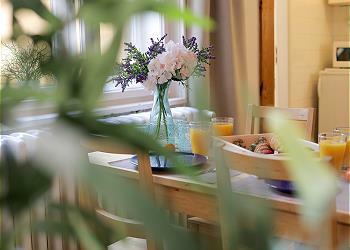 A prestigious and romantic location. 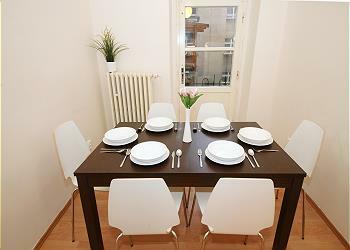 Spacious and bright apartment for up to 5 persons, situated in Prague 1 - Nove Mesto, 7 minutes walk from Wenceslas Square, practically around the corner from Municipal House. 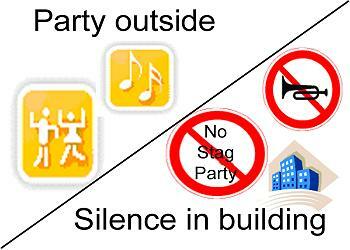 You will be able to walk to the best places for culture or parties! 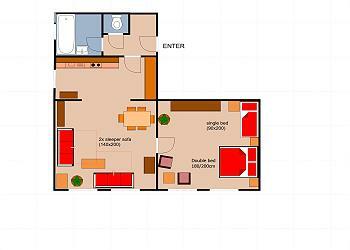 Luxury spacious apartment with everything you need. 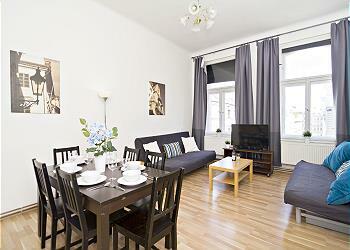 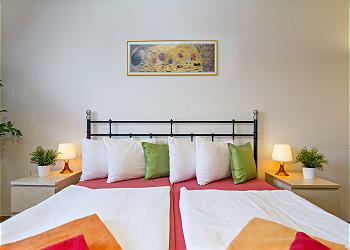 Situated across the river from National Theatre and 10 min walk from Charles Bridge, close to the Vltava river bank. 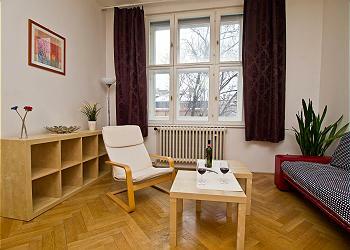 Great location in Mala Strana, near the biggest park in central Prague. 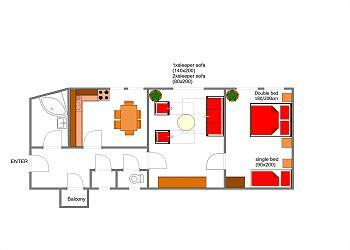 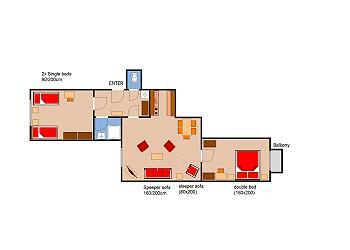 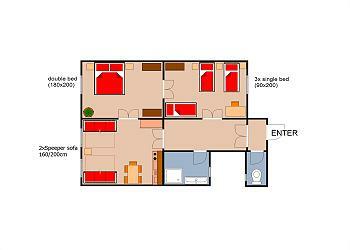 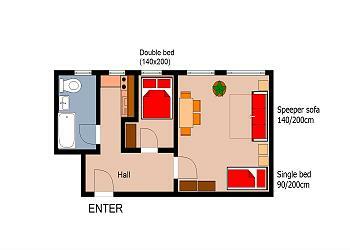 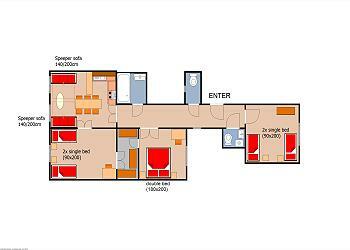 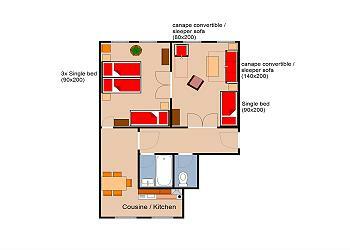 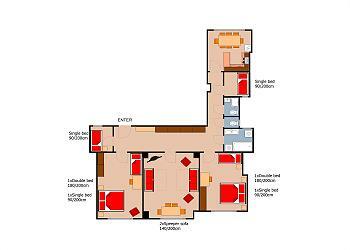 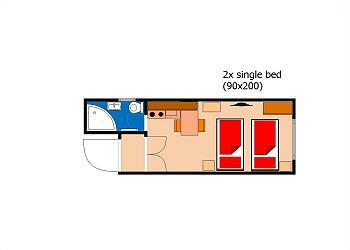 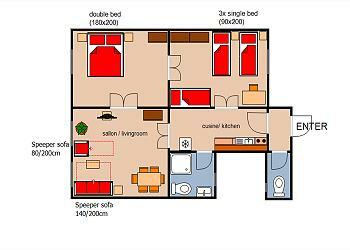 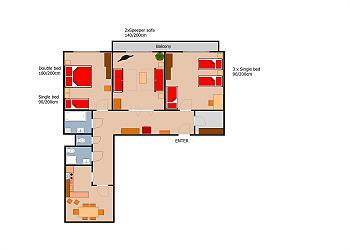 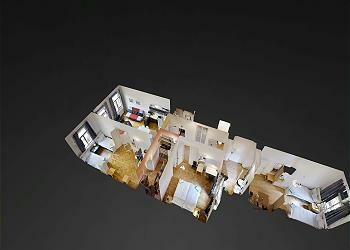 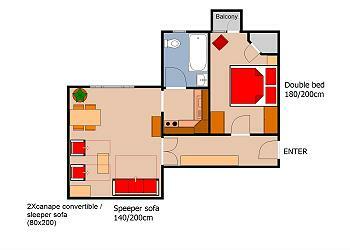 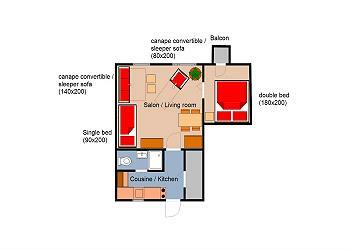 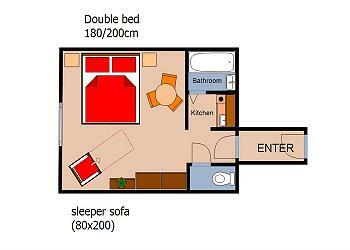 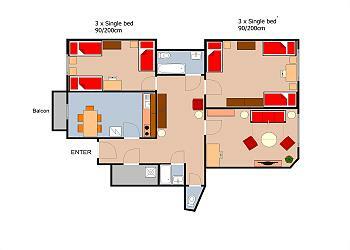 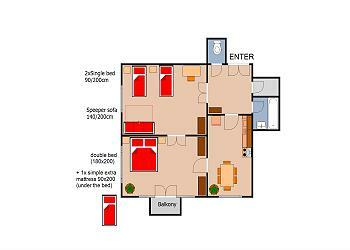 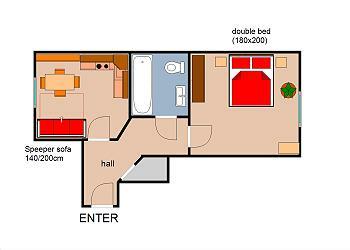 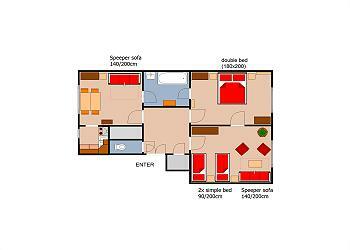 Very nice and modern apartment with a great floorplan. 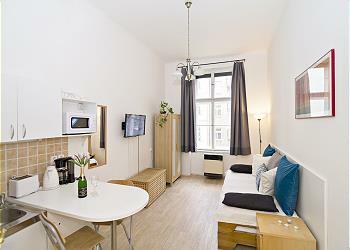 Situated across the river from National Theatre and 10 min walk from Charles Bridge, close to the Vltava river bank. 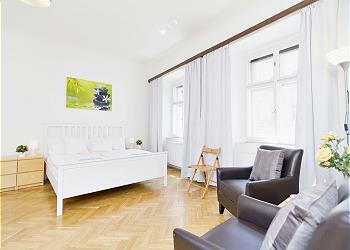 Situated in Mala Strana, near the biggest park in central Prague. 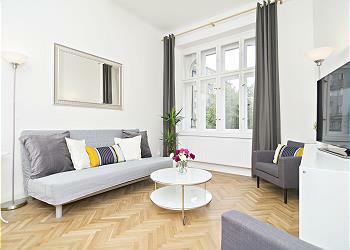 Bright and spacious apartment 2 minutes walk from Old Town Square. 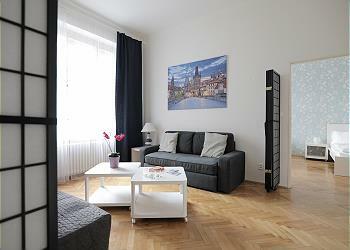 A great location in the very heart of historical Prague. 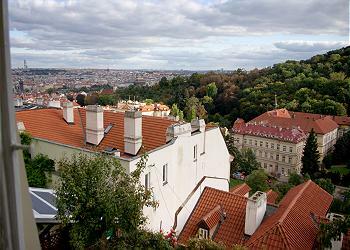 You will also have an exclusive view of the green Old Jewish Cemetery. 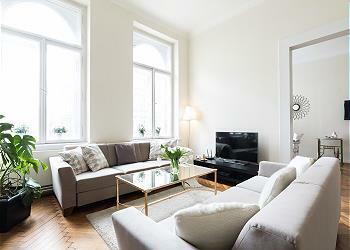 This bright and spacious apartment is situated in a calm district of Prague 1 Nove Mesto, 10 min walk from Old Town Square, with a view on the Vltava river and a small park close by. 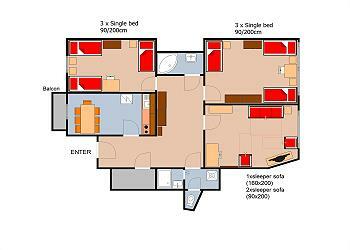 This spacious (115m2) and nicely furnished apartment with a great location only 3 min walk from Wenceslas Square, has 4 independent bedrooms, a spacious living room, 2 bathrooms is situated on the 3rd floor with elevator.